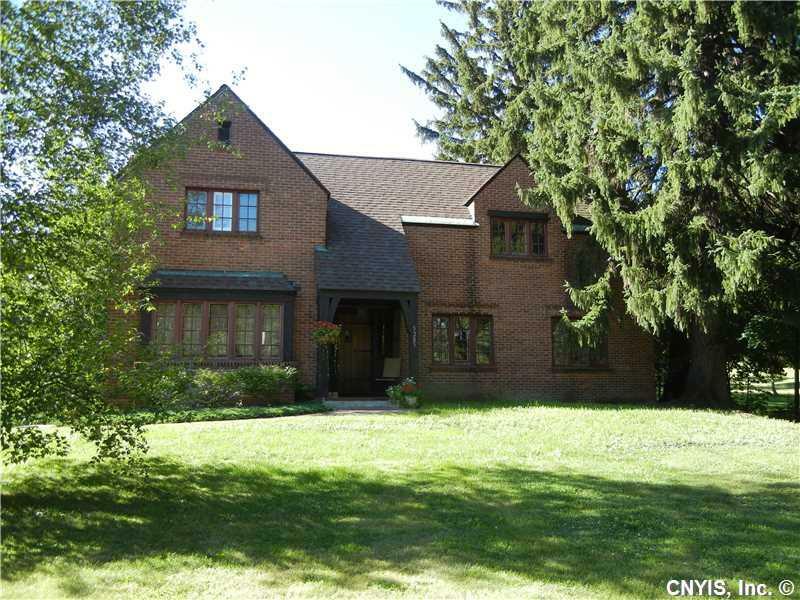 Exquisite Tutor Craftsman Style home in the village of Lowville. This home will capture your attention the minute you enter the private courtyard, with a water feature, an arbor, the beautiful landscaping. From the courtyard, enter a large living room with a stunning wood fireplace with built ins that is the focal point of the room. Theres spacious kitchen that has an open floor plan to the formal dining room. A master suite with a custom bathroom, walk in closet, and wood fire place. Central air throughout, partial finished basement, and a natural gas furnace that is only a couple years old. 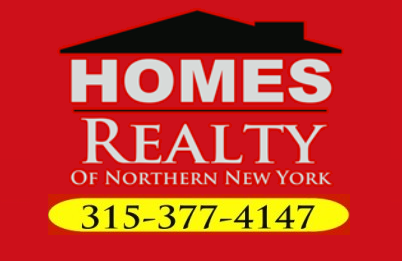 Directions To Property: Take Route 12 South Towards Lowville. As You Cross The Bridge, Before Enterint The Town, Turn Left Onto Clinton Street. Property Is On The Left.